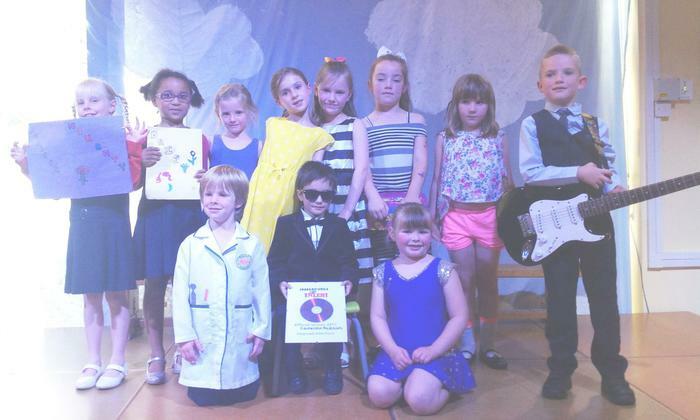 Once again the pupils of Freegrounds Infant School celebrated their unique gifts and talents by taking part in the Freegrounds Infants’ Got Talent Competition. After auditioning in class one act was selected by the pupils to represent each class in the final held today. The overall winner for 2017 was Cameron Melencion who impressed everyone by dancing to Gangnam Style. 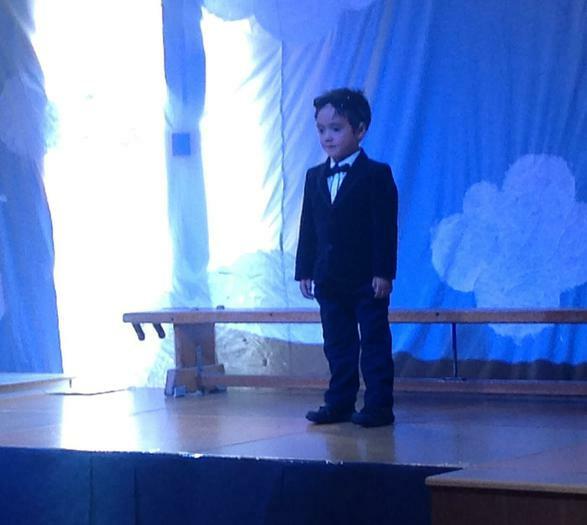 Other acts included singing, dancing, magic, ballet and playing the guitar. Although only one act can be the overall winner we were thoroughly impressed by the number of children who wanted to take part. Well done everyone, you are all super stars! 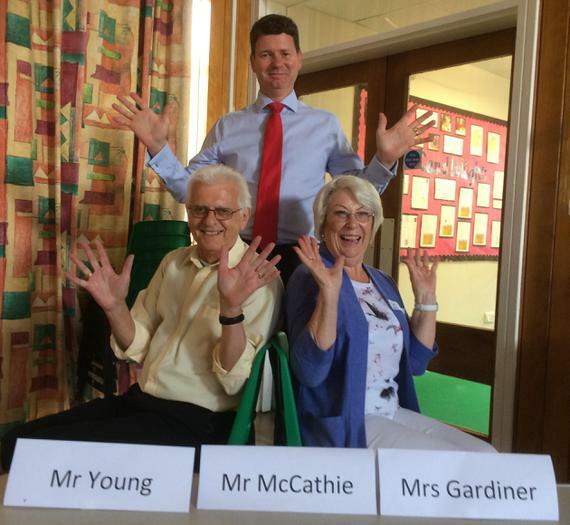 We would like to say a thank you to our judges, Mr McCathie from Richmonds Estate Agency, Mrs Gardiner and Mr Young.